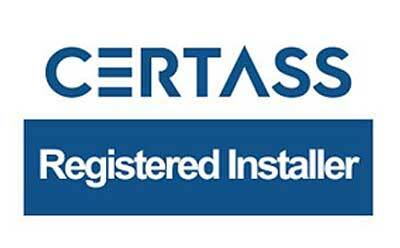 Certass inspected and approved installations of doors, windows and conservatories. 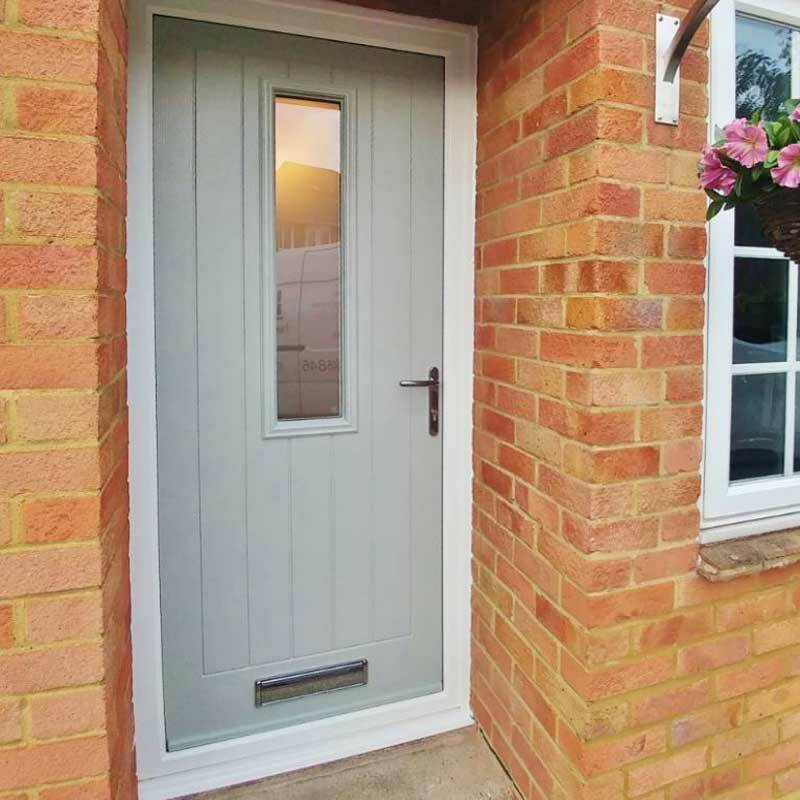 Based in Farnborough and with almost 30 years’ experience fitting doors, windows and conservatories, we like to think of ourselves as a friendly, cost-effective solution to all of your uPVC double glazing requirements, and are passionate about our quality products, customer service and affordable prices. Unlike other “Named” Companies, we don’t squander money away on sales people, national advertising campaigns or expensive showrooms. 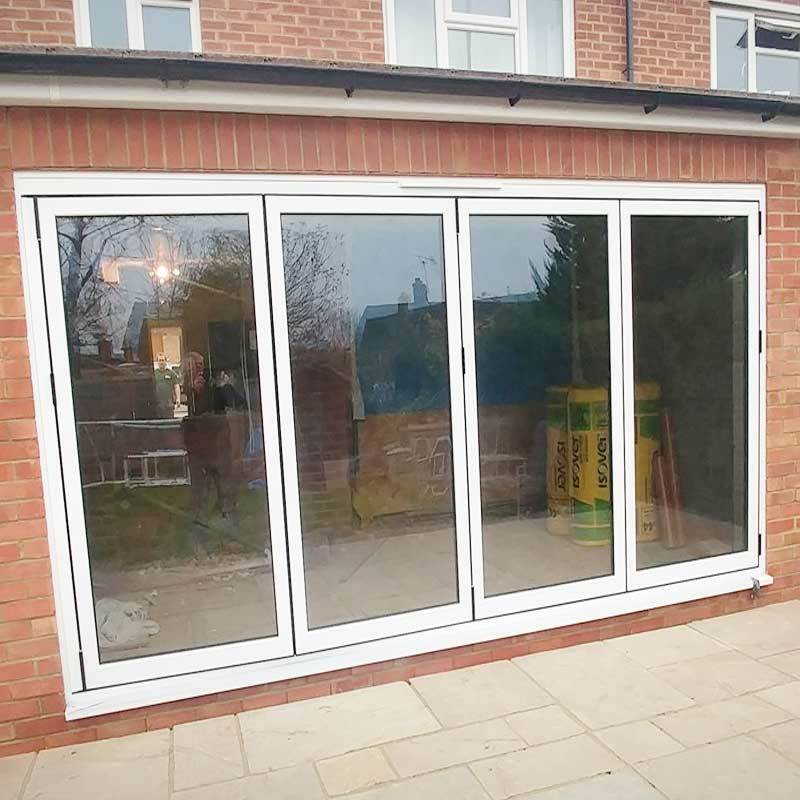 We supply only direct from the manufacturer to you and usually within one to two weeks from ordering, in turn offering you some of the lowest priced quality uPVC windows and doors available. 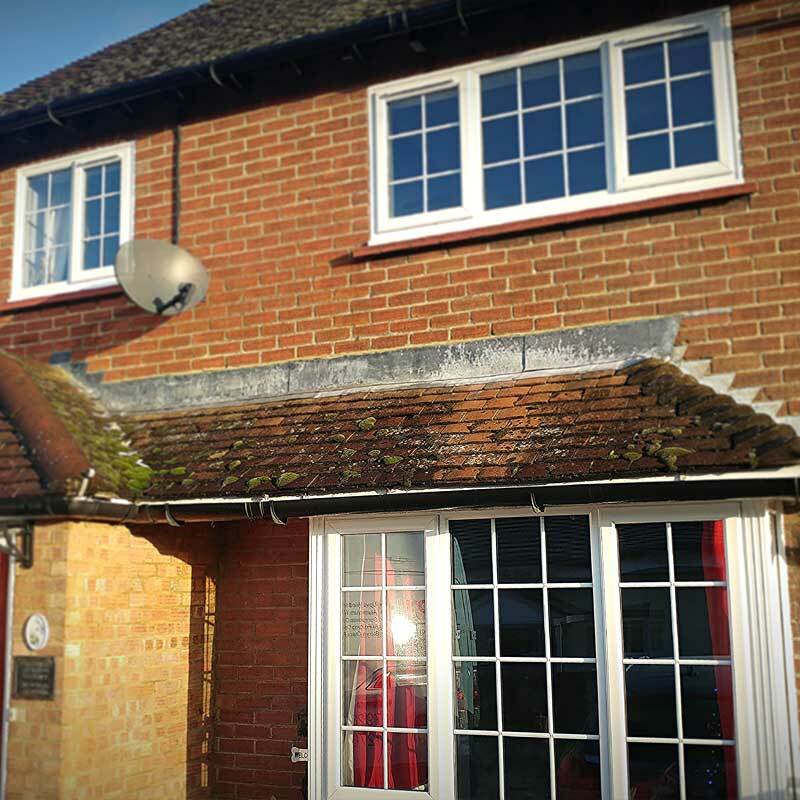 Double or triple glazing will increase your home energy efficiency. 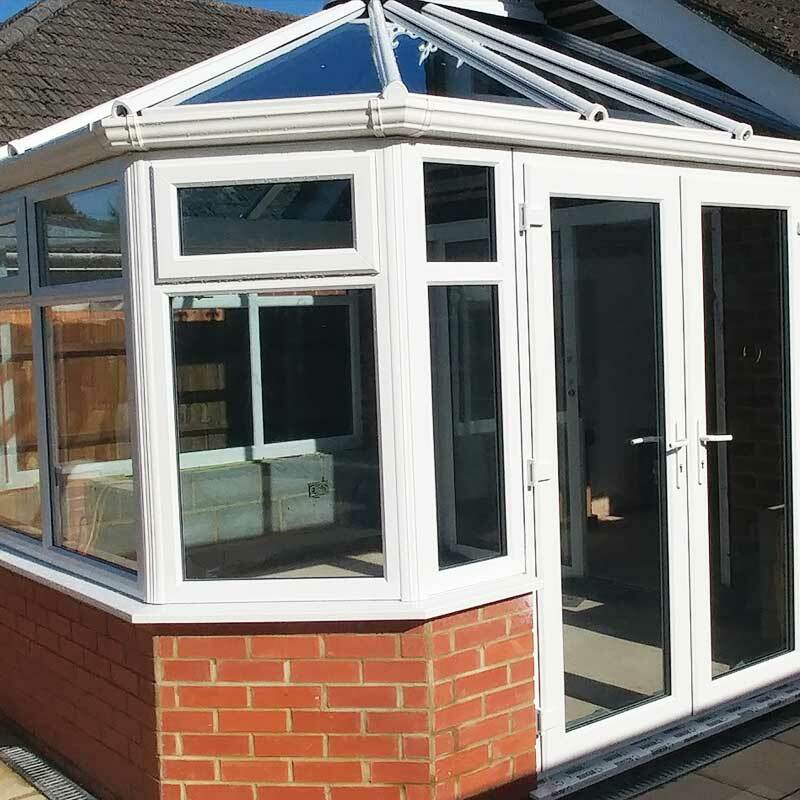 We offer quality conservatories, great customer service and affordable prices.. 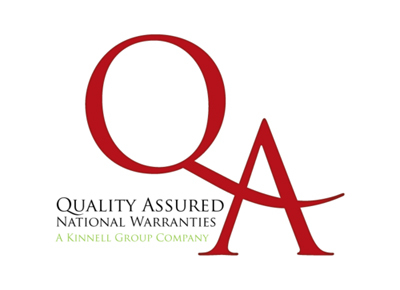 Backed by our 10 year guarantee on frames and hardware, and 5 years on double glazed units, combined with the latest security and building regulations specification. 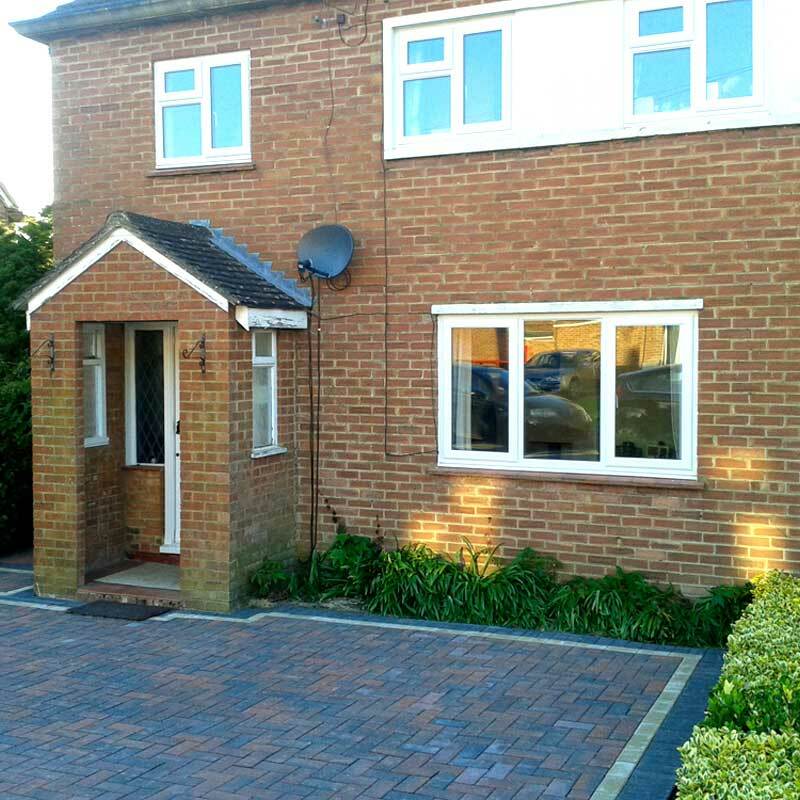 You can sleep easy knowing you’ve made the right choice to have your windows and doors correctly fitted by us. As the saying goes “An Englishman’s home is his Castle”! 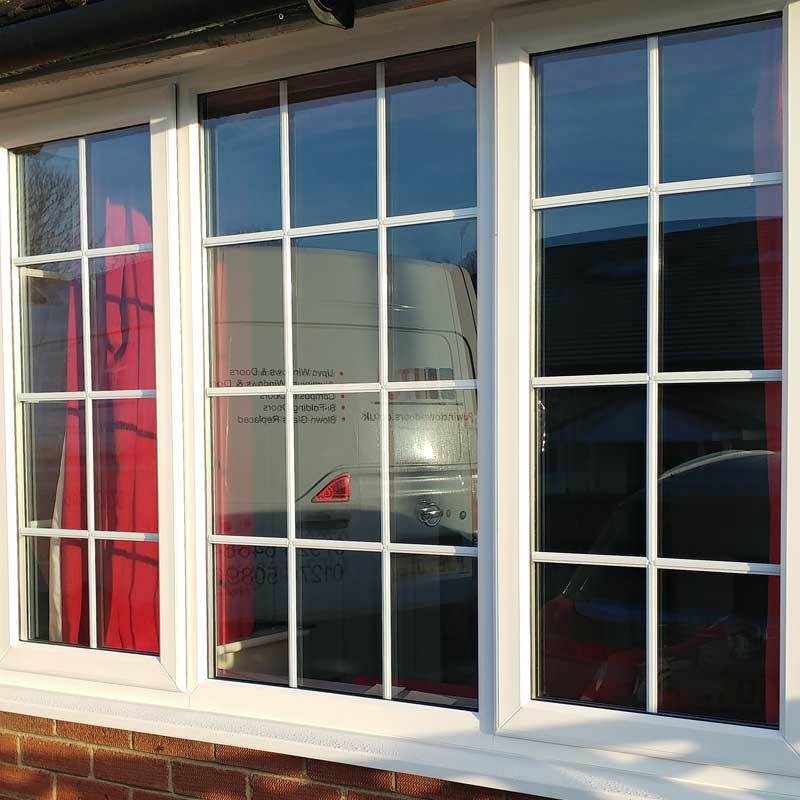 Whilst we’ve never double glazed a Castle, we never forget that every installation is somebody’s home – your home! We therefore always take the time to lay down clean dust sheets and cover your valuable furniture. Removing the old windows, glass and waste at the end of each day. 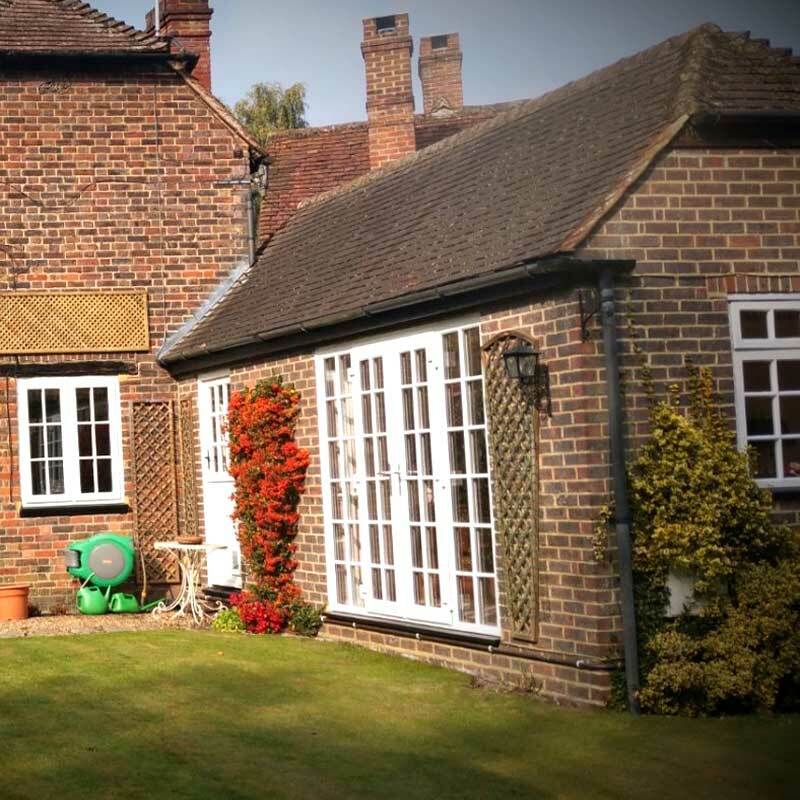 Whether it be a full house of windows and doors or just simply replacing a misted glazed unit, you’ll be glad you chose us for your peace of mind.